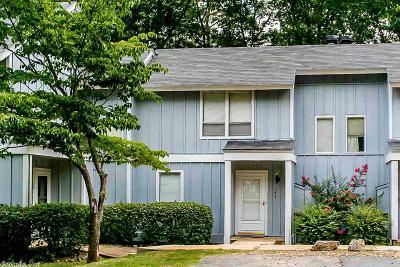 Two level 2 bedroom 1.5 bath town home. 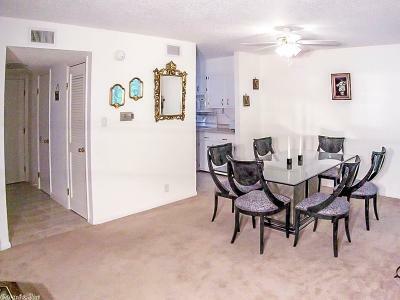 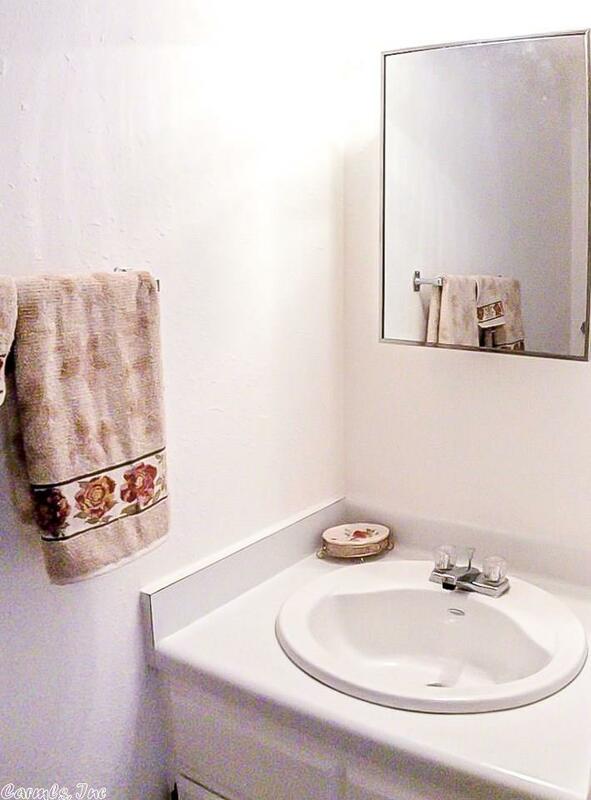 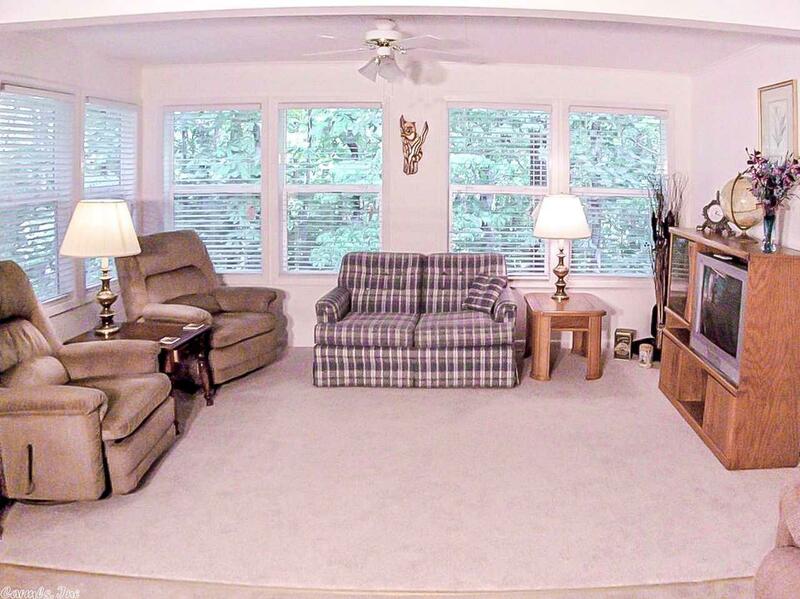 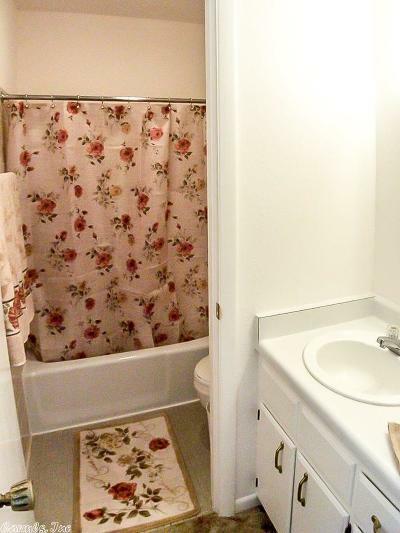 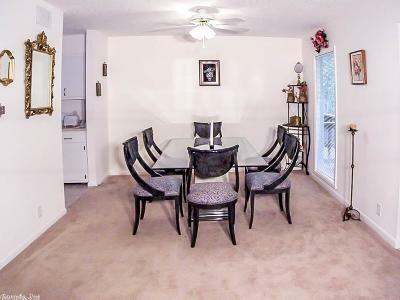 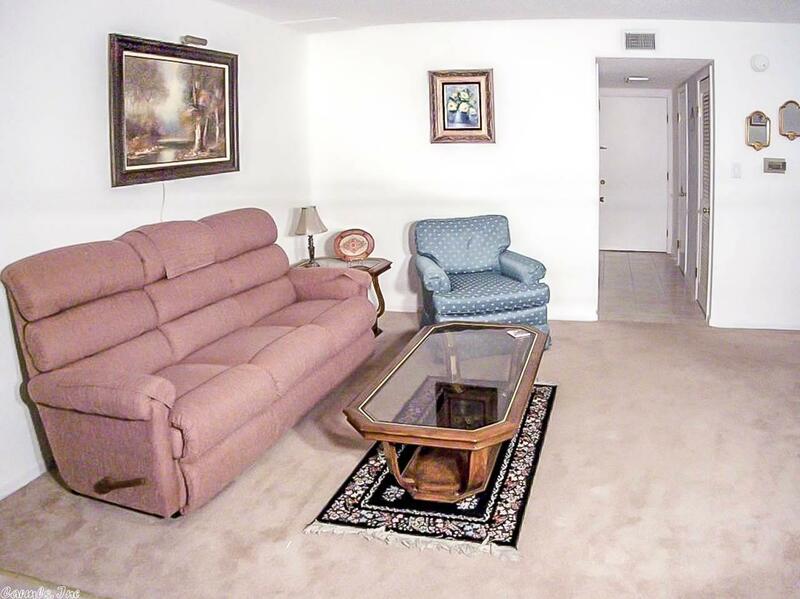 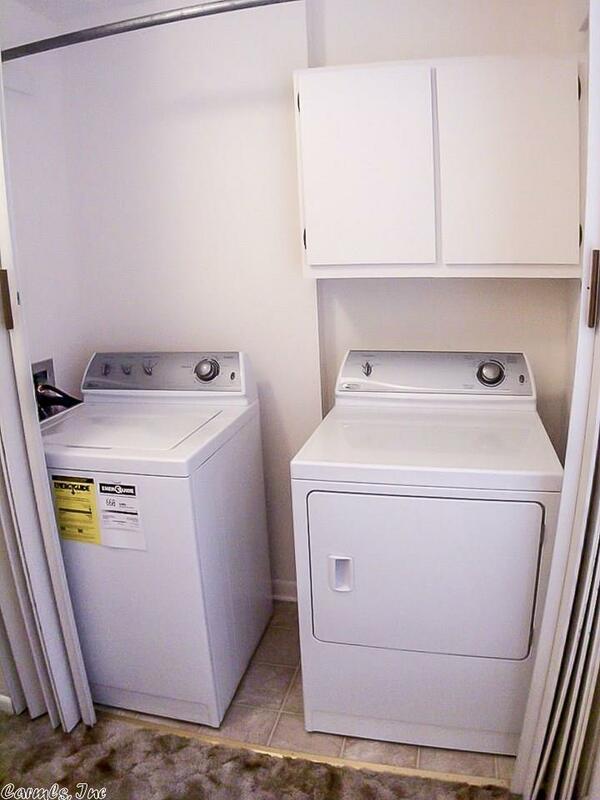 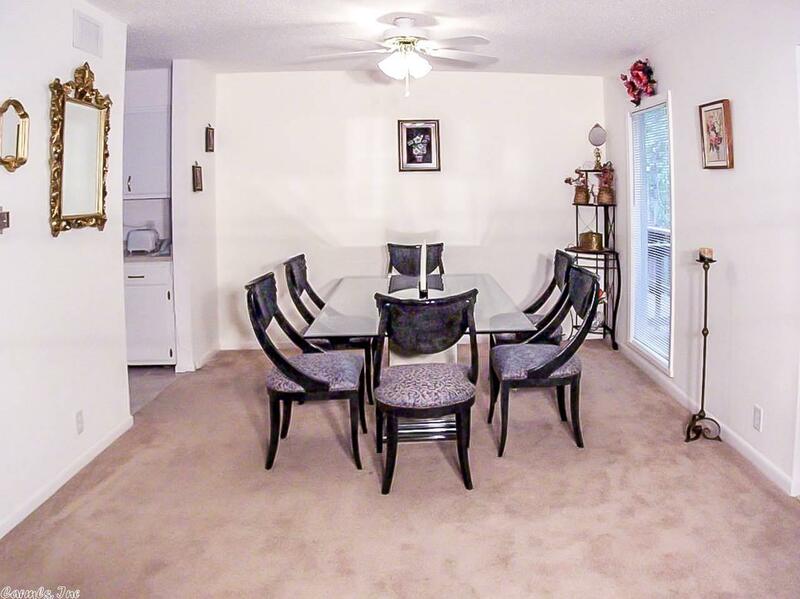 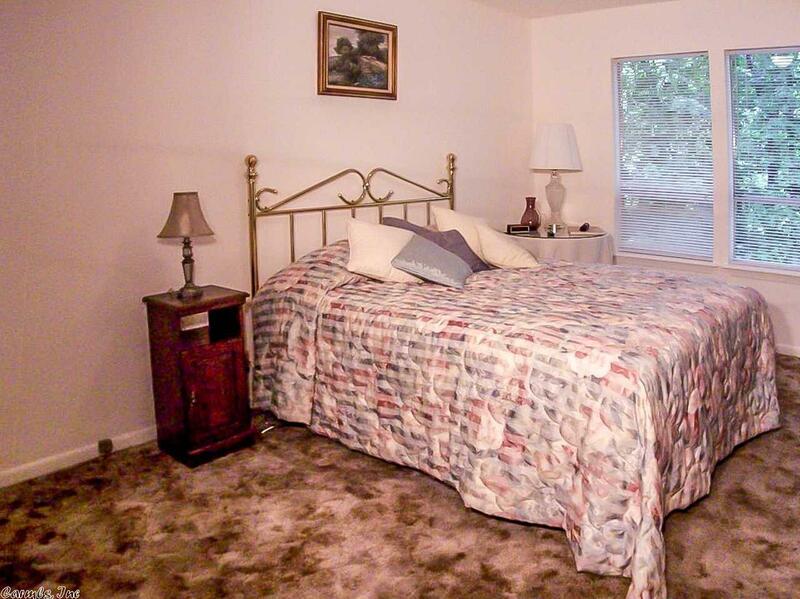 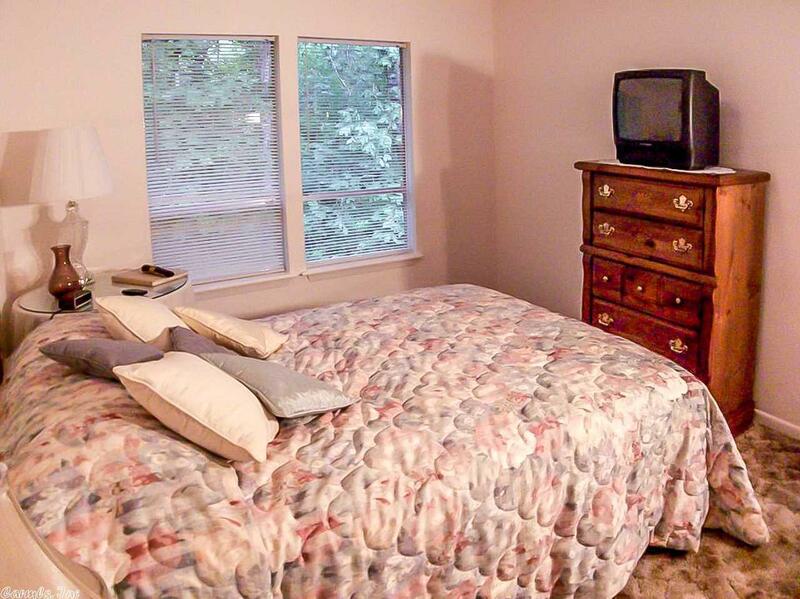 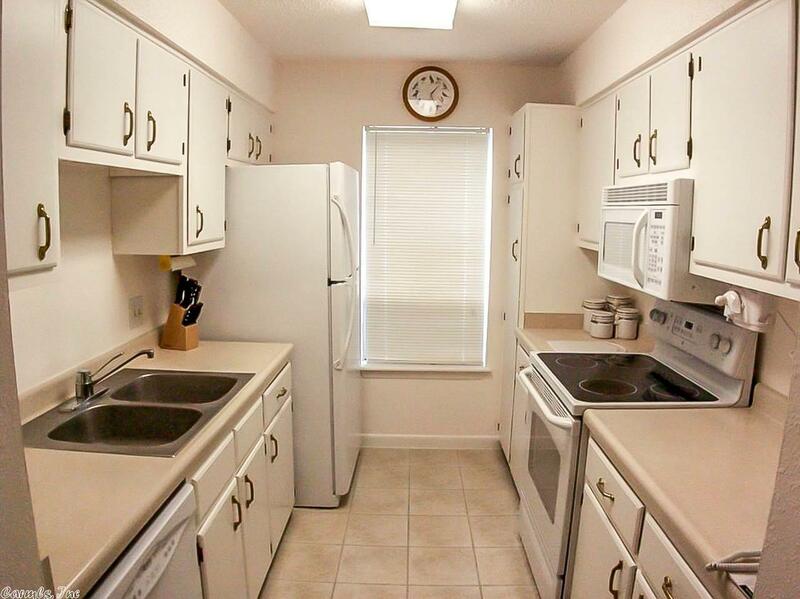 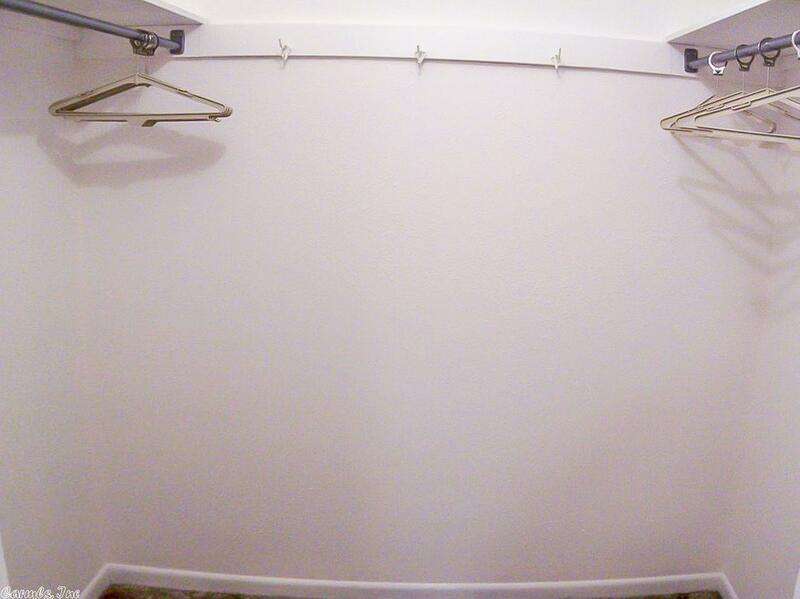 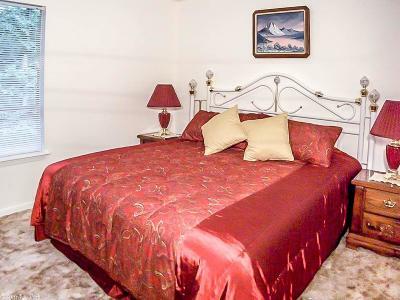 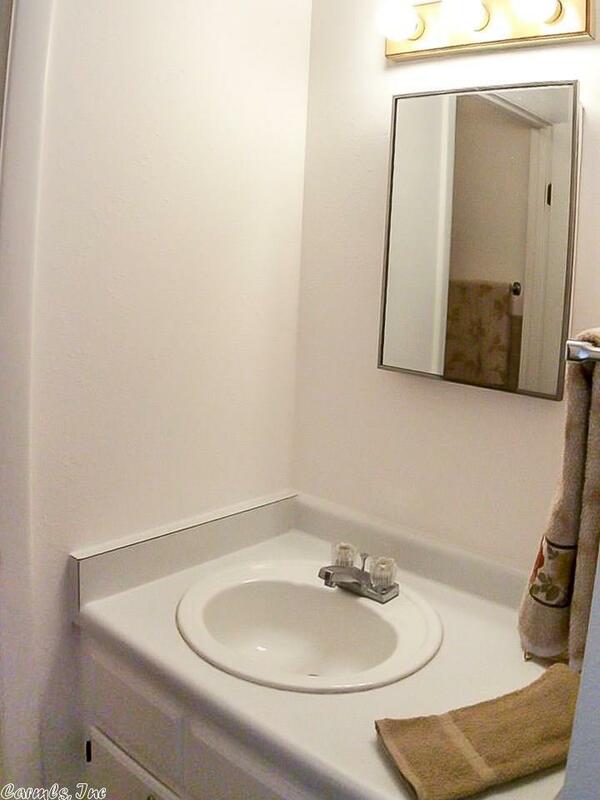 This well maintained town home has an extra 160 square foot of living space on the entry level. 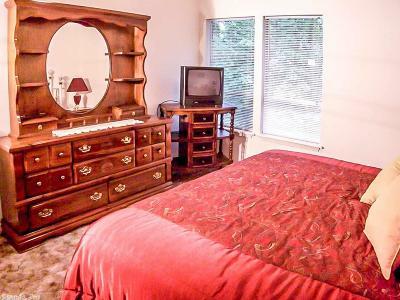 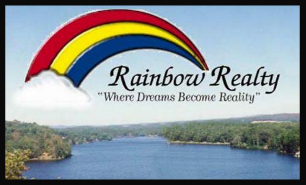 Selling furnished, perfect location to Desoto Golf Course, pickleball courts, mini golf course and restaurant/shopping center. Easy walk to Lake Desoto.